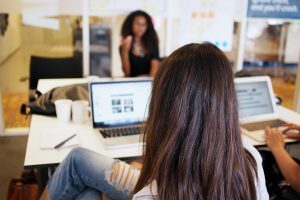 When it comes to analyzing data, business users today demand self-service capabilities to help them make faster decisions. They want easy access to their company’s data sources, the flexibility to use local data and to visualize that data in reports and dashboards, without calling IT and without manual effort. The Basic Area chart is based on the line chart with the area between the axis and line filled in. For more information, see Tutorial: Basic Area chart. For more information, see Create a Card (big number tile). 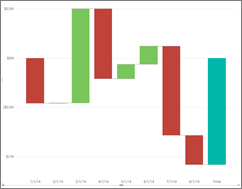 A Combo chart combines a column chart and a line chart. Choose from Line and Stacked Column and Line and Clustered Column. Doughnut charts are similar to Pie charts. They show the relationship of parts to a whole. 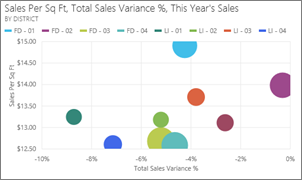 For more information, see Tutorial: Doughnut charts in Power BI. Funnels help visualize a process that has stages and items flow sequentially from one stage to the next. 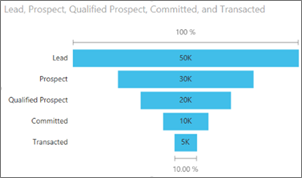 Use a funnel when there is a sequential flow between stages, such as a sales process that starts with leads and ends with purchase fulfillment. Displays current status in the context of a goal. 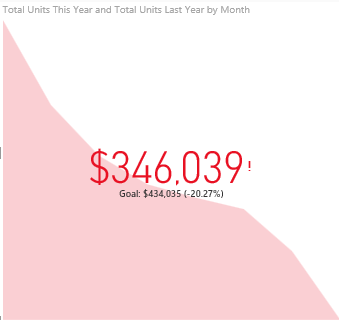 Displays progress toward a measurable goal. 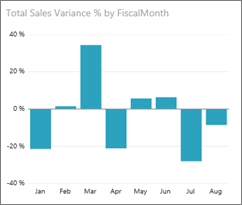 For more information, see Tutorial: KPIs in Power BI. Emphasize the overall shape of an entire series of values, usually over time. Used to associate both categorical and quantitative information with spatial locations. For more information, see Tips and tricks for map visuals. 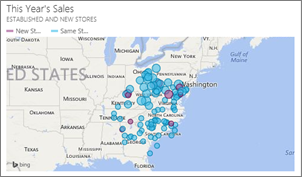 For more information, see Tutorial: ArcGIS maps in Power BI. The more intense the color, the larger the value. Display relationships between 2 (scatter) or 3 (bubble) quantitative measures — whether or not, in which order, etc. 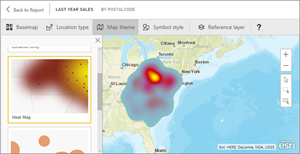 For more information, see Tutorial: Scatter charts in Power BI. 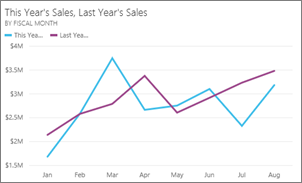 For more information, see Tutorial: Slicers in Power BI. For more information, see Add an image widget to a dashboard. 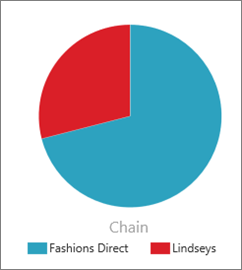 Work well with quantitative comparisons among items where there are many categories. 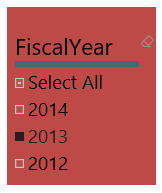 For more information, see Working with tables in Power BI. 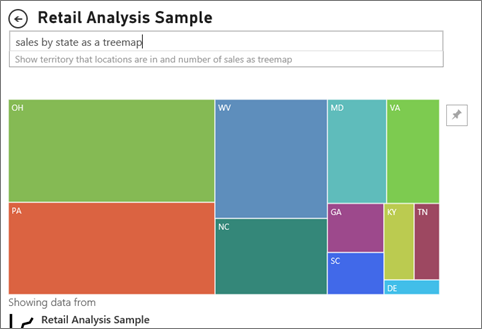 For more information, see Tutorial: Treemaps in Power BI. 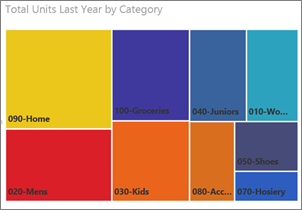 Are charts of colored rectangles, with size representing value. They can be hierarchical, with rectangles nested within the main rectangles. 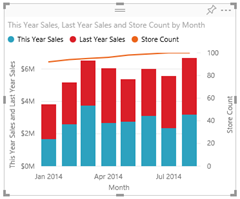 For more information, see Tutorial Waterfall charts in Power BI.